In 1517, a German monk nailed a poster to the door of a church, disputing key doctrines taught by the Roman Catholic Church in that day. This moment set in motion a movement that changed the entire trajectory of church history. But do the Reformers still have something to teach us? 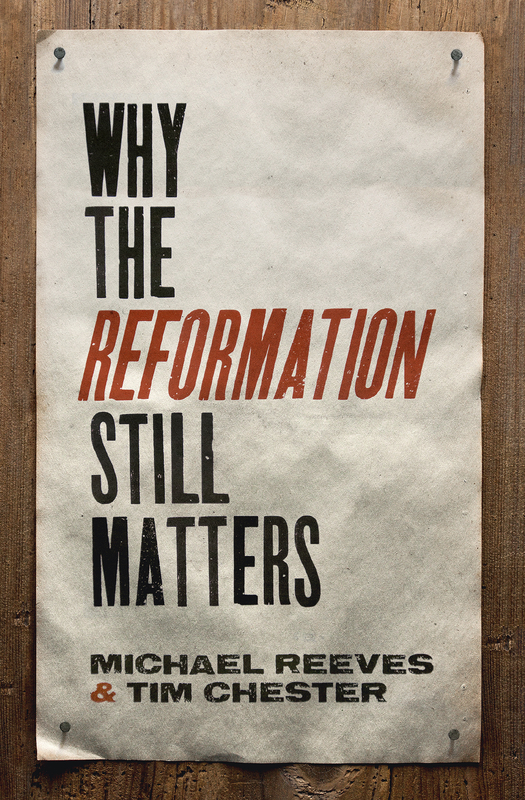 In this accessible primer, Michael Reeves and Tim Chester answer eleven key questions raised by the Reformers—questions that remain critically important for the church today. Can We Truly Know God? Why Do We Take Bread and Wine? Which Congregation Should I Join?